The Humanium Metal Initiative, developed in Sweden for IM Swedish Development Partner has won a Yellow Pencil for Good at the D&AD Awards. 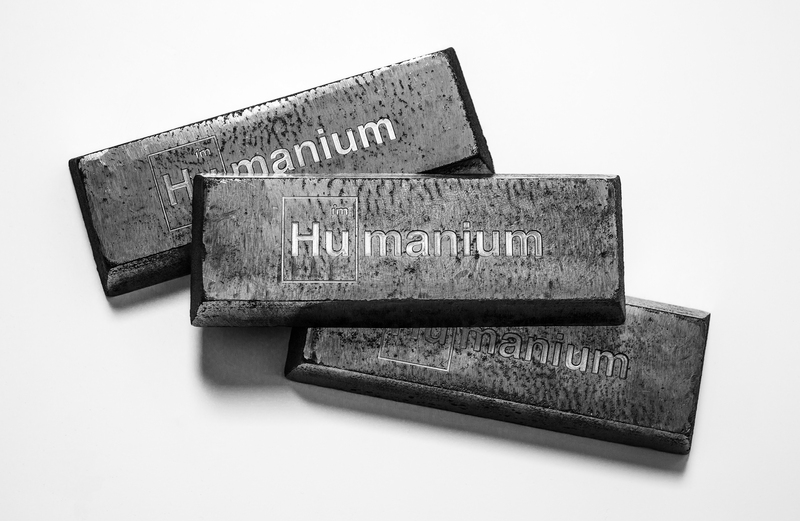 Humanium is a new material made of recycled metal from weapons destruction programs. The metal is melted and molded into certified units, and is now made available for commercial production. By using Humanium in their production, brands, artists and designers can help the world become a more peaceful place. With every Humanium product sold, new funds are generated to help support the victims, expand weapons destruction programs and rebuild conflict-torn societies. So far IM Swedish Development Partner has worked with weapons destruction programs in El Salvador and Guatemala, and started partnerships with watch manufacturer TRIWA, Swedish bike brand BIKEID, architectural firm Oscar Properties, design company Skultana and menswear company A Day’s March. 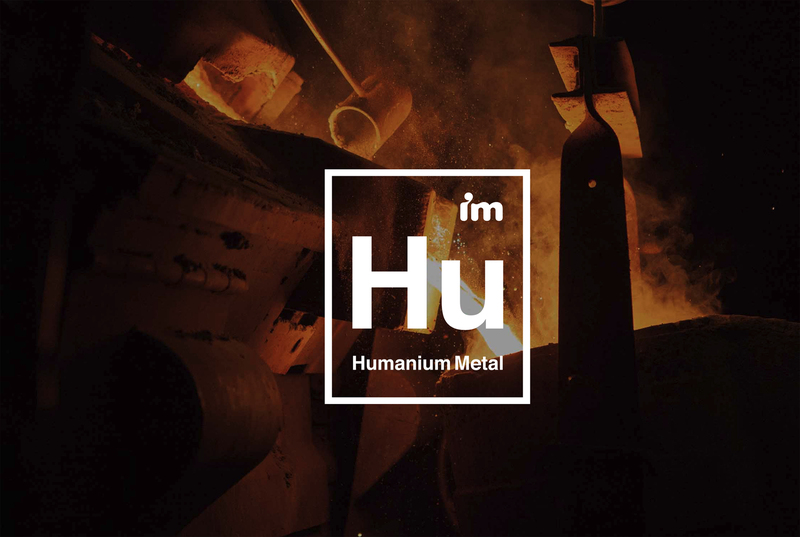 See the Humanium Metal Initiative site online at humanium-metal.com. The Humanium Metal initiative is based on maintaining close involvement cooperation with public authorities and local organisations. The metal comes from seized firearms, in the control of relevant public authorities and cleared for destruction by competent legal representatives. Principles for agreed fair trade policies are applied in all levels of the operations, as formulated by the World Fair Trade Organisation. Technical specification of metal can be provided for each single batch of melted firearms, in accordance with the documentation handed out by the melting plant. The Humanium Metal Initiative was developed at Great Works and Akestam Holst by executive creative director Johan Pihl, creative directors Kalle Soderquist and Magnus Jakobsson, creatives Johan Ohrn, Karl Sundin, Kenna Magnusson, Magnus Magnusson, art director/designer Harald Hammar, copywriters Adam Reuterskiold, Fredrik Dahlberg, Randy Gosda, developers Alex Picha, Alexander Svensson, Cristoffer Overgaard, Kalle Peterz, Peter Norbeck, CTO Daniel Skantze, agency producer Julia Staberg, planner Kaj Bouic, photographers Erik Hagman and Johan de Verdier, client director Jacob Odqvist, and PR team Digge Zetterberg and Ida Persson.